Four days before Thanksgiving, the dead body of a paralegal is found dumped on a residential street in Midtown Detroit. 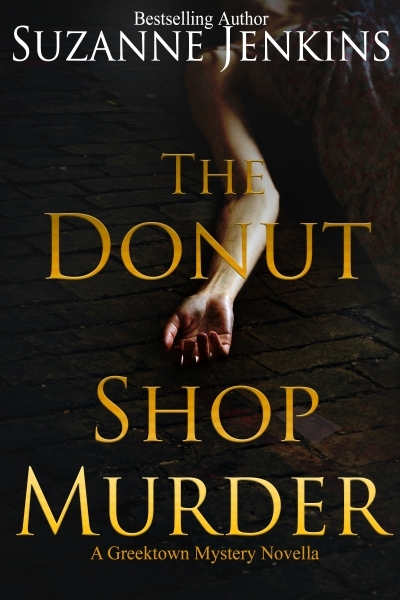 A receipt for two cups of coffee in the gutter near her body leads Detectives Zannos and Wong to the New Delhi Donut shop. Questions arise - who killed her, and why did the murderer break her fingers and move her body?